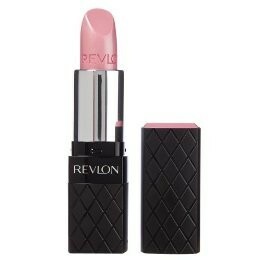 Today I wore my new baby pink lipstick by Revlon. I’m kind of all about pink lips at the moment. This lipstick is kind of expensive…for me that is. I love it though! Eventually I’ll get more colors. If you follow my twitter, I tweeted a pic of me with the lipstick on. Check it out here and don’t forget to follow.